Hillary Clinton’s Presidency: Her Hometown Girls Speak Out! 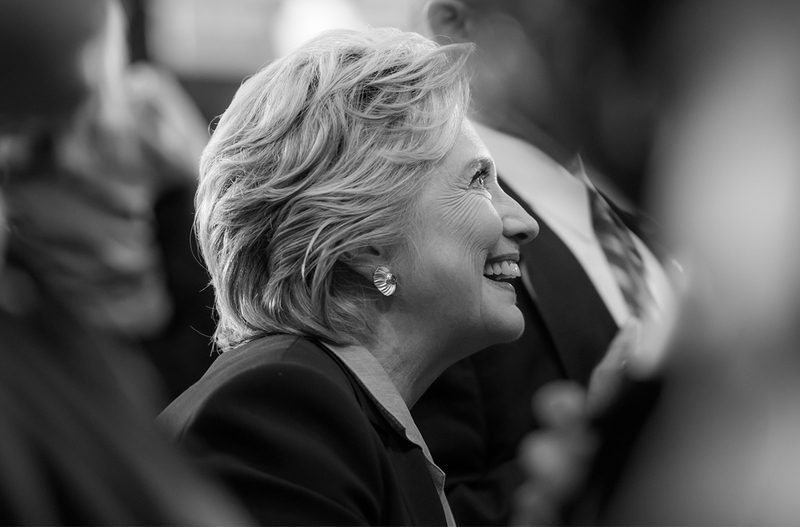 There is no doubt that Hillary’s campaign has had an enormous impact on girls and young women across the country. Girls in a summer writing program in her hometown have shared their thoughts on her potential role as POTUS. 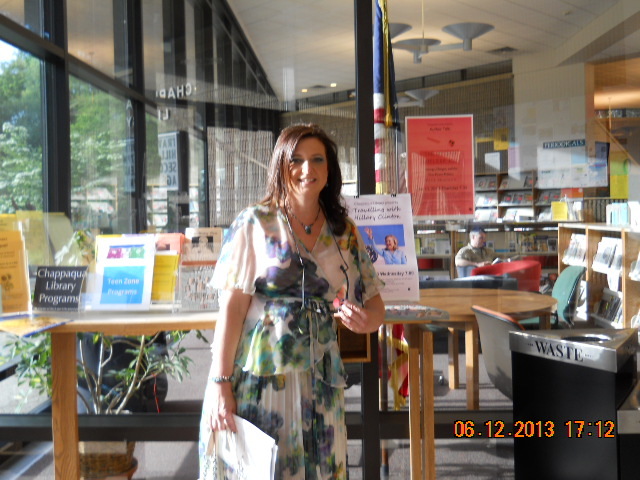 Their essays appear in the local magazine, Inside Chappaqua/New Castle/Millwood. 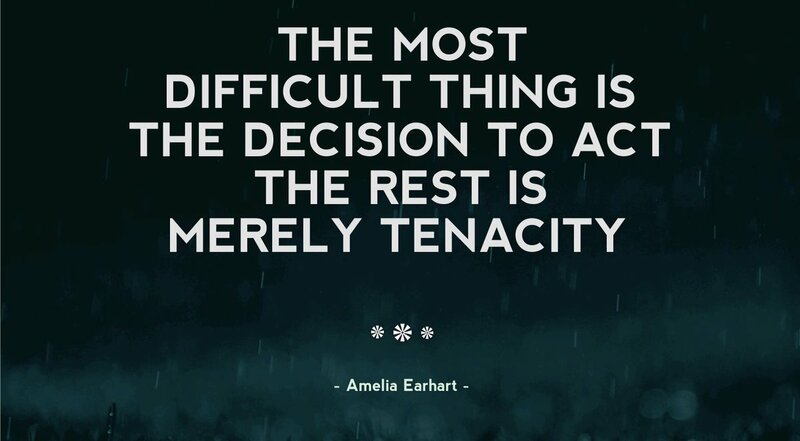 Many thanks to founder and editor-in-chief, Grace Bennett, for sharing this! 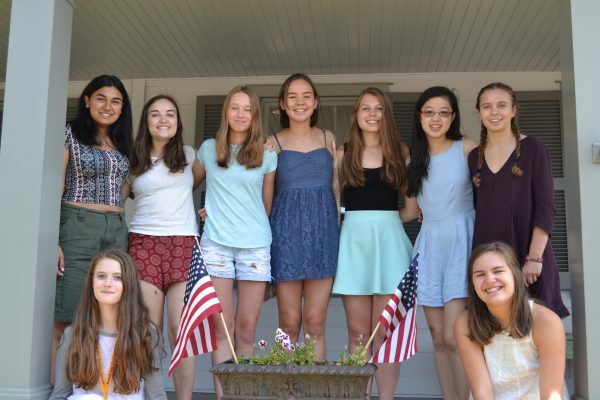 “If Our Neighbor Becomes President” Girls from the Chappaqua Summer Writing Program Weigh In! 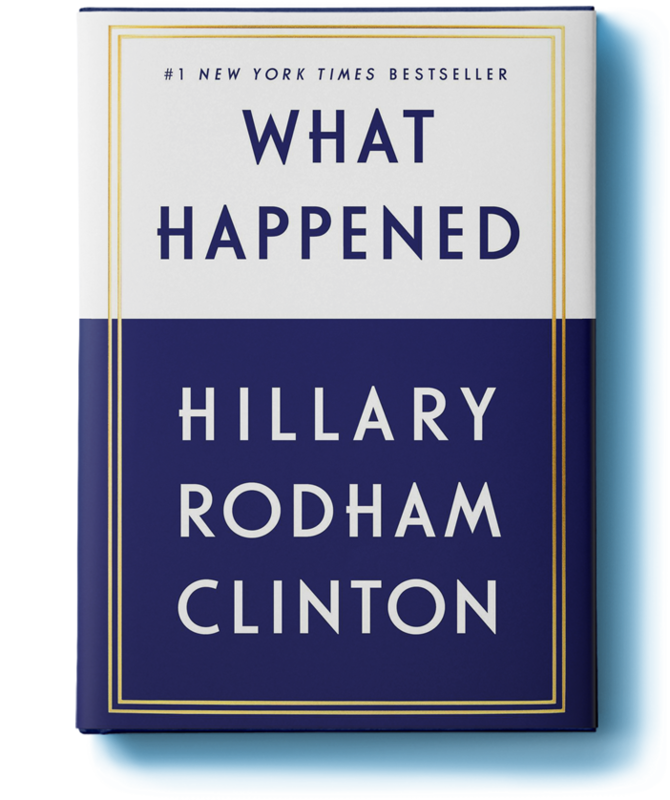 Editor’s Note: For our cover story, we asked Keri Walsh, Ph.D., director of the Chappaqua Summer Writing Program for Girls, to ask her participants in a summer workshop inside the Greeley House to ponder the Election, and specifically for their thoughts on the impact of the possibility of their neighbor Hillary Clinton becoming a first Woman President. 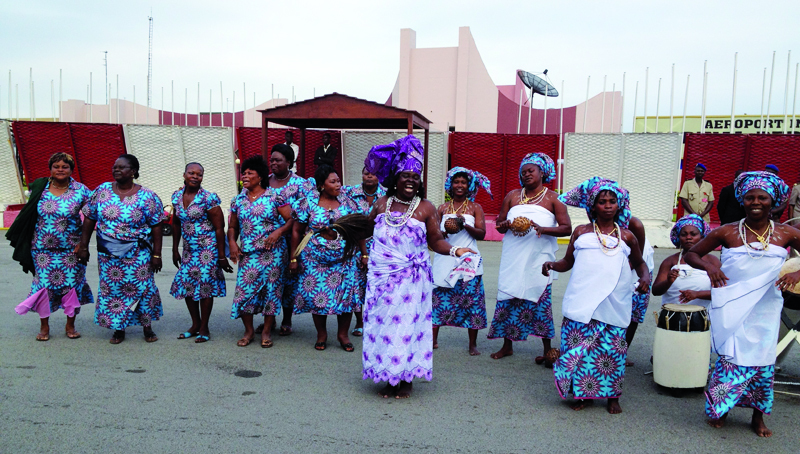 Most of the girls and their families preferred a first name only attached to their submissions. 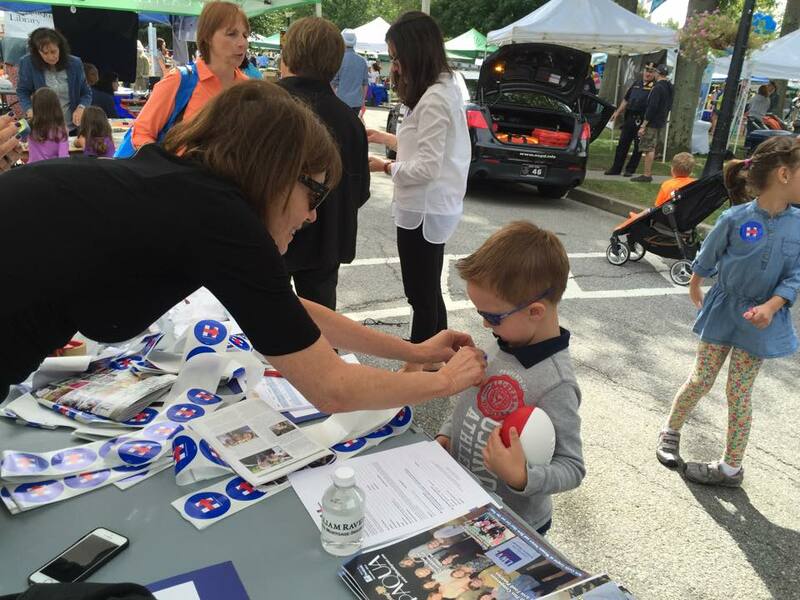 Special thanks to contributing editor Beth Besen in Chappaqua for editing assistance, too. Here’s what the girls wrote and shared! 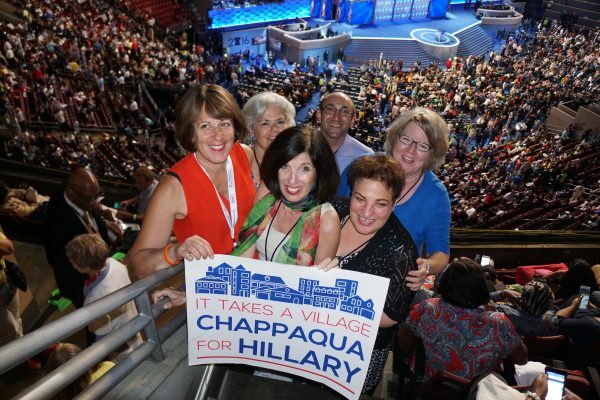 Hillary has a corps of dedicated neighbors in Chappaqua, New York who energetically support her every day they can in every way they can. 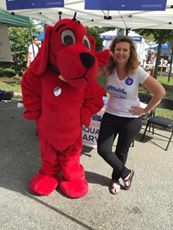 The Chappaqua Friends of Hill and Tim have organized local events to raise voter awareness and funds for the campaign. They diligently register voters, canvass, and phone bank both from home and at campaign headquarters in Brooklyn. For them, distance is no obstacle so it was no surprise that they organized a field trip to Philadelphia where they attended the convention to see Hillary make history. 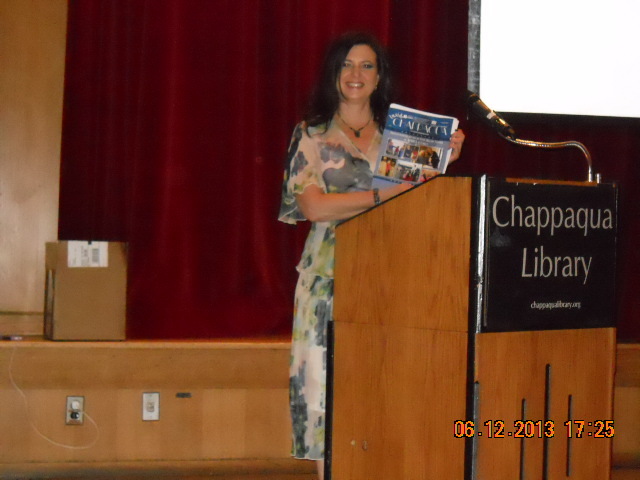 Here’s how the hometown magazine, Inside Chappaqua/Inside Armonk, reports their story. They will continue to work hard for Hillary and Tim through the general election cycle. Who knows? One day you might pick up the phone and one of them might be at the other end of the line encouraging you to volunteer or to vote for Hillary! 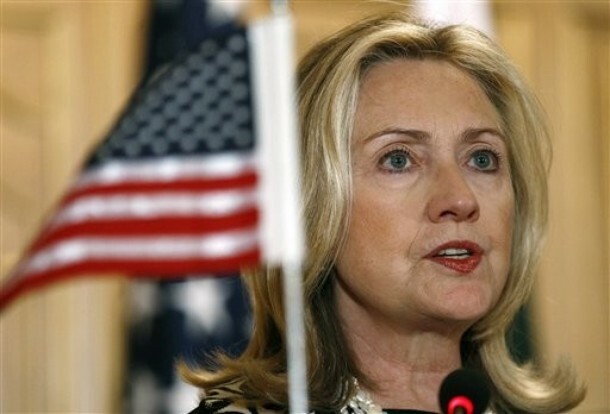 When Hillary Clinton marches down the street on Memorial Day, the crowd explodes with enthusiasm. Hillary has a world of support in her own hometown. 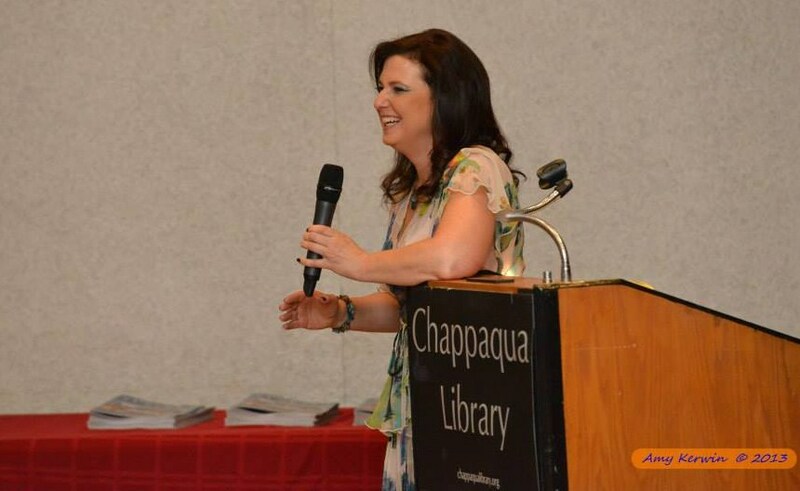 Grace Bennett’s Inside Chappaqua Inside Armonk, a local magazine, spotlights the movers and shakers in this article by Stacy Pfeffer. Thank you, Grace and Stacy! 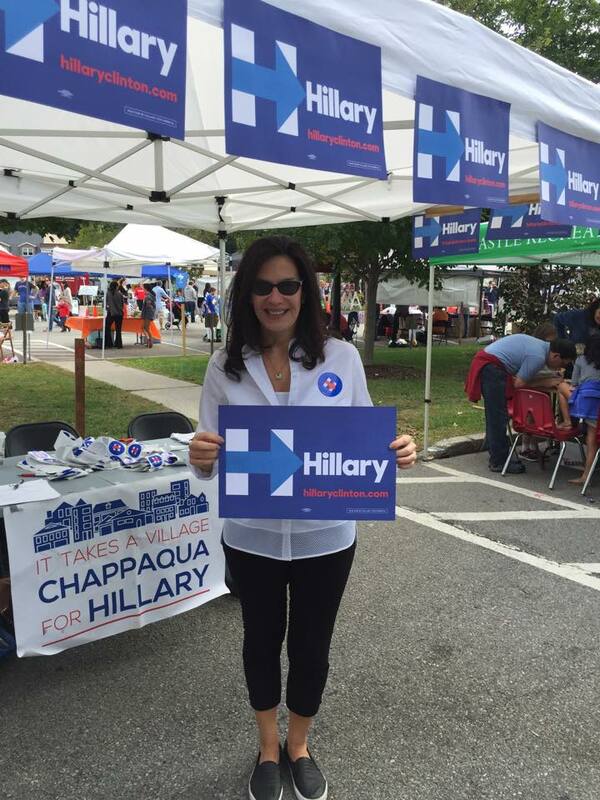 Key Chappaqua supporters explain why they’re working hard to help elect hometown candidate Hillary Clinton as first woman POTUS. It’s been a momentous few weeks here in the hamlet of New Castle. 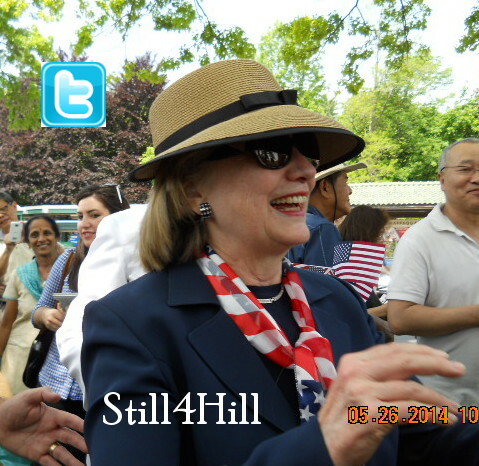 At the annual Chappaqua Memorial Day Parade, Hillary Rodham Clinton marched and waved to residents–many of whom were hoping to see her become the official Democratic presidential nominee in early June. Then just over a week later, a bus full of residents were thrilled to travel to the Booklyn Navy Yard to lend their support and bask in the history of her officially clinching the Democratic nomination; a group of New Castle supporters celebrated at Mario’s Restaurant on lower King Street. Now that Clinton is the official Democratic candidate, the Inside Press had the opportunity to interview key supporters who have been staying near and dear to her campaign and/or working constructively on “Get Out the Vote,” referred to commonly as GOTV. We heard firsthand their reflections on what it means to have one of our most famous neighbors as the potential next President. 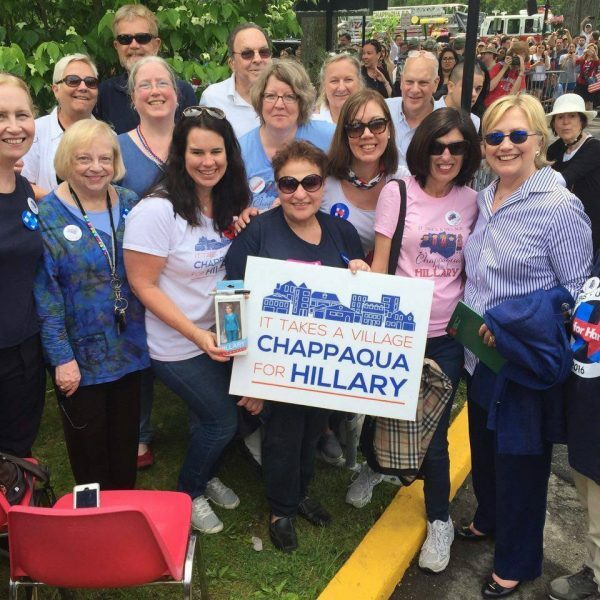 Hillary Clinton stepped off the parade route this year to take a few moments to say hello and express her appreciation to the Chappaqua Friends of Hill grassroots group. Not everyone in town loves Hillary, though. There’s this guy. When your teenage son refuses to drive the family car, you know you have a problem. It is Community Day in New Castle New York. 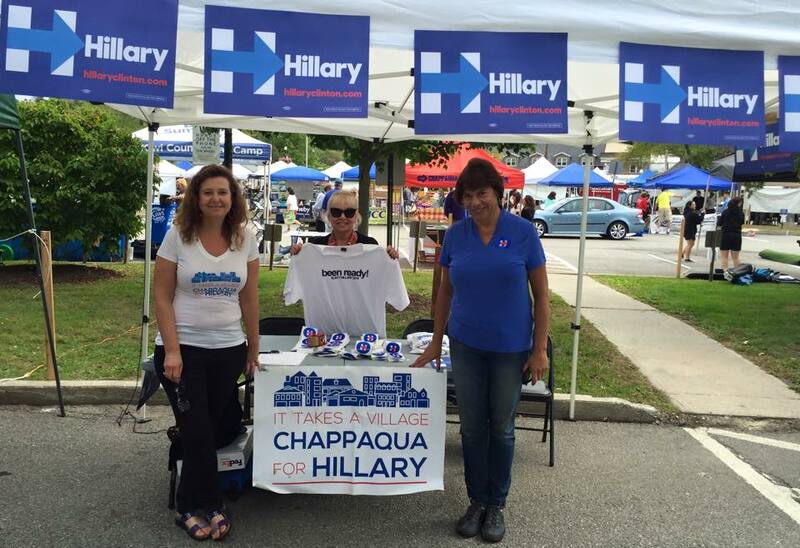 The local grassroots crew, Chappaqua Friends of Hill, were out bright and early in their custom-designed tee shirts to show their support for the hometown candidate with a table full of Hillary swag. 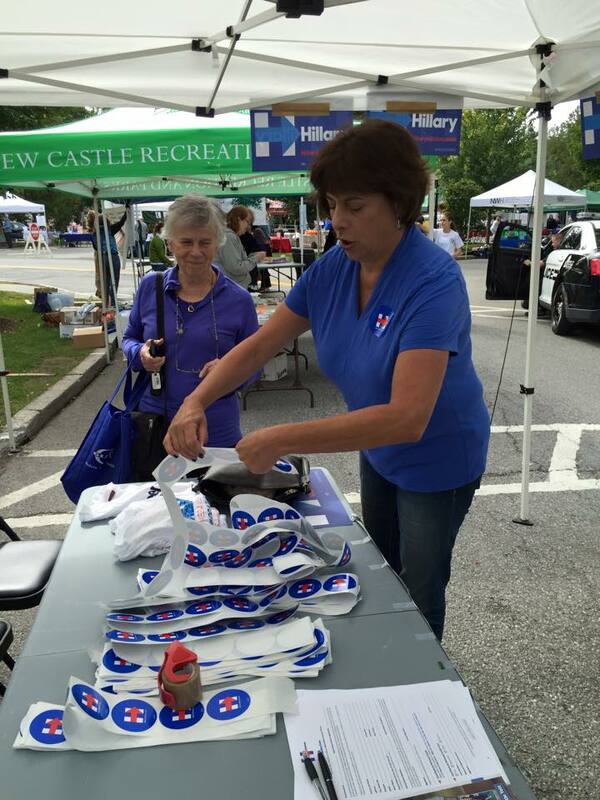 Thank you to Grace Bennett who arranged the effort, lined up the volunteers, got the Hillary gear, and supplied the great photos! 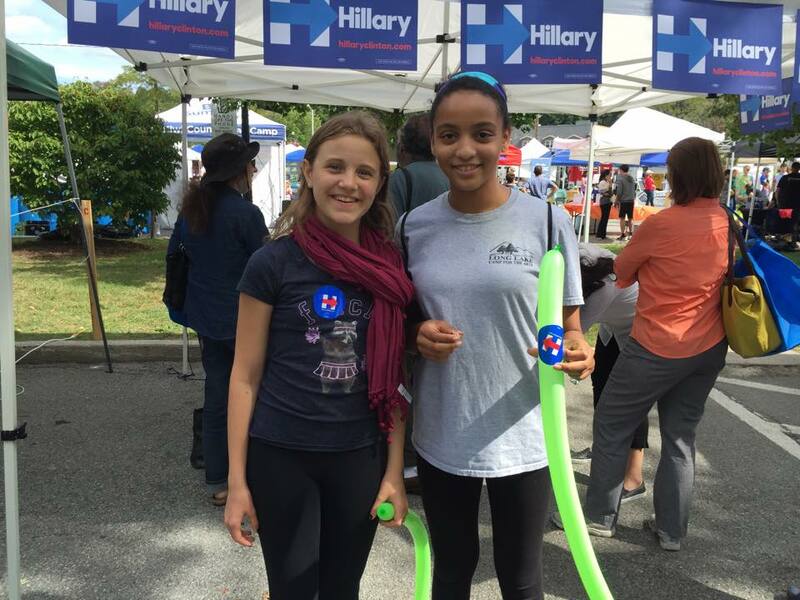 As we can see, some of Hillary’s very young neighbors are on her bandwagon! 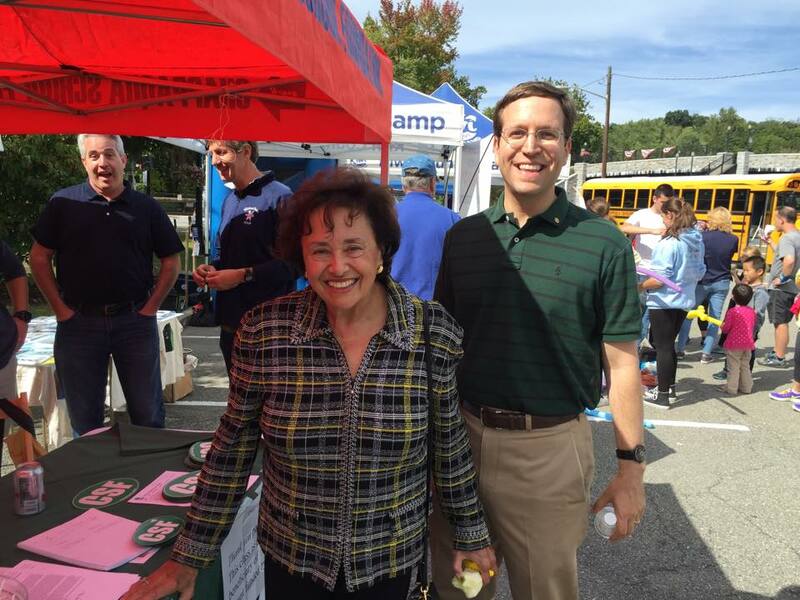 Congresswoman Nita Lowey and State Assemblyman David Buchwald both stopped by. 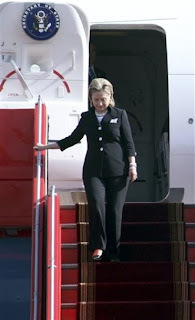 Lowey accompanied Hillary on her final official trip to Africa as did Grace Bennett. 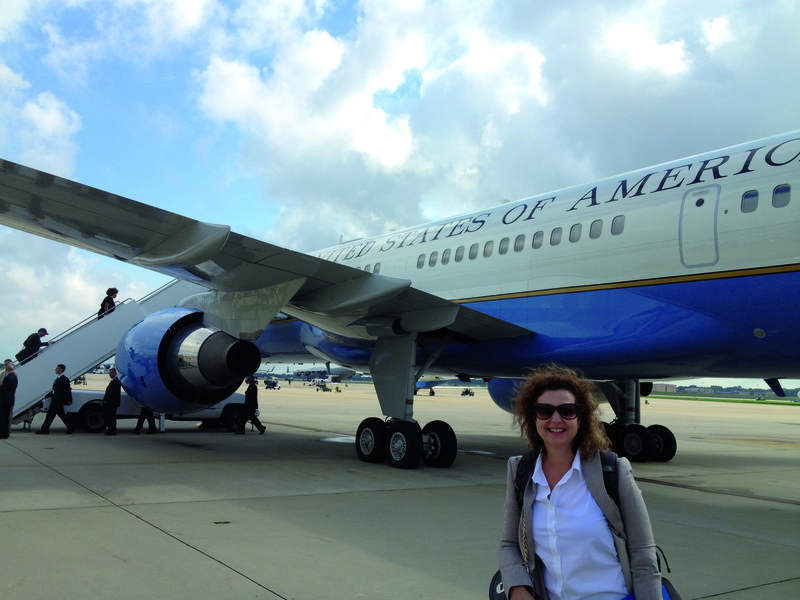 Grace Bennett, founder and editor-in-chief at Inside Chappaqua Magazine, reports on the swearing in of local officials which she covered and in which Hillary participated. Gathering for coffee and conversation at Chappaqua’s Le Jardin du Roi: Team New Castle with IC intern Zarah Kavarana and myself. Just between us, indeed. This column was on a whole ‘nother topic while Inside Chappaqua patiently waited for “the word” from Town Supervisor Rob Greenstein for a date for Team New Castle’s swearing in ceremony. He and the team were busy coordinating with Secretary Clinton and Congresswoman Nita Lowey so they could preside. So in the ‘nth hour before IC was off to press–with Team New Castle election victory coverage already slated as the cover story–I was thrilled to work in some images from Town Hall’s Jan. 22 swearing in, and managed to post some video right away. Pictures by the fabulous Carolyn Simpson, www.doublevisionphotographers.com, followed to inform and entertain a social media audience, primarily. 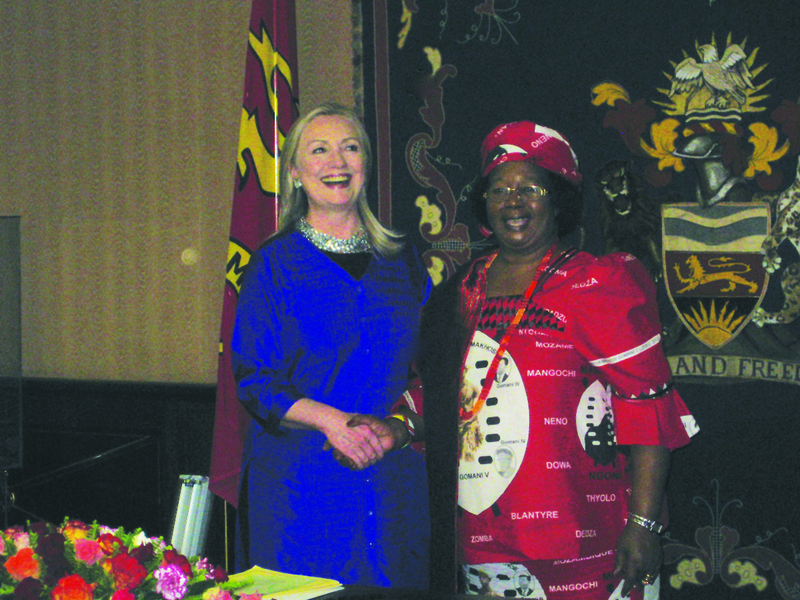 I also very much appreciated a wonderful “reunion” moment I shared with Secretary Clinton–making this whole event another one for the IC books. You can find our story as it ran that night by clicking on the “New Castle News” link or look under “Cover Stories” on our home page here for expanded coverage. 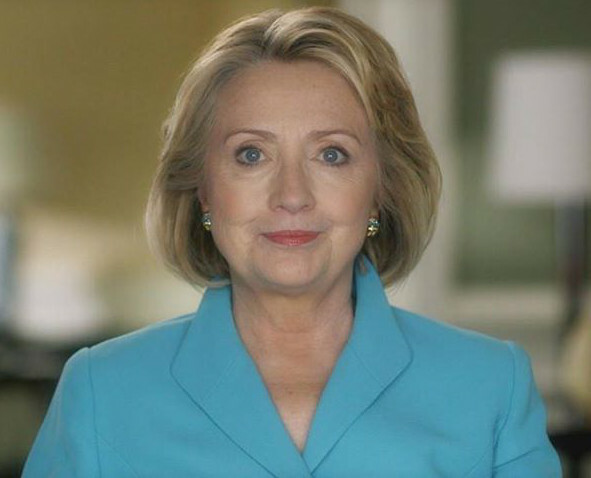 CHAPPAQUA, N.Y. — Former Secretary of State, U.S. Senator and First Lady Hillary Clinton joined the Town of New Castle in swearing its newest municipal officials on Wednesday. Clinton, who purchased a home in Chappaqua with her husband, former President Bill Clinton, in 1999, swore in Supervisor Robert Greenstein, Council members Adam Brodsky and Lisa Katz and Justice Noah Sorkin. 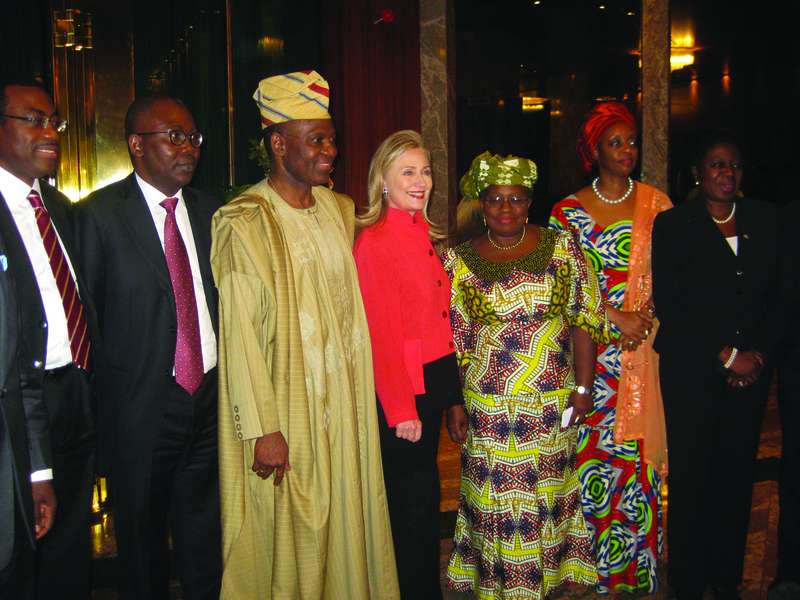 At the event, Clinton was kidded about a potential run for president in 2016. 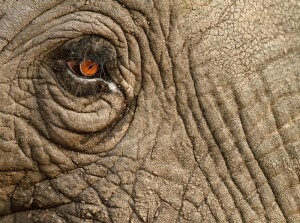 She told The Daily Voice when asked that she was not ready to make an announcement. 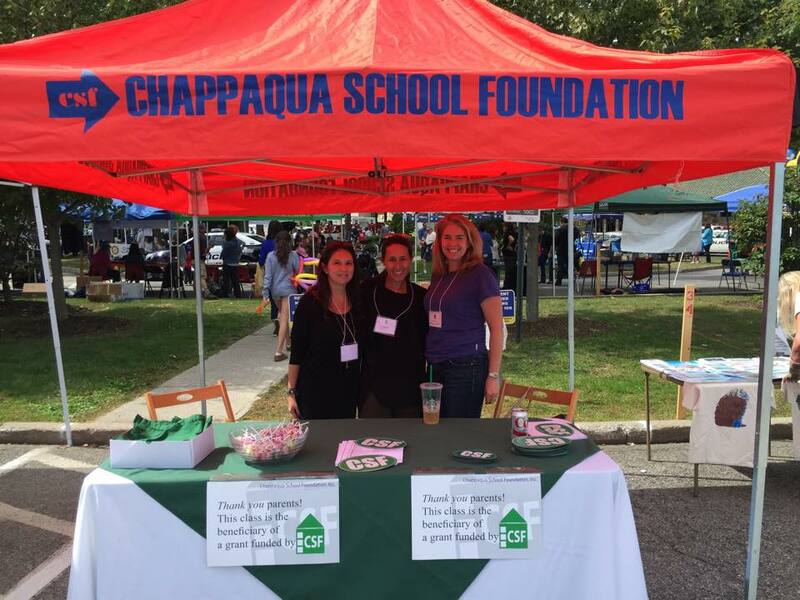 More photos and videos can be found at the Inside Chappaqua Facebook page thanks to Grace Bennett and company! More below. Thank you, Grace! Take a former Secretary of State and two time Senator who happens to be a long time, community minded resident of this town. Add three new inductees to town government and a town justice, who has already served six years. Pack in persons, Democrats and Republicans alike, from in and around town. And what do you get? A swearing in ceremony for the history books! Tonight, about 5:30 p.m.: Secretary Hillary Rodham Clinton Town Hall swore in Robert Greenstein as Town Supervisor, Lisa Katz as Deputy Supervisor, Adam Brodsky as Town Councilman and Noah Sorkin as Town Justice. 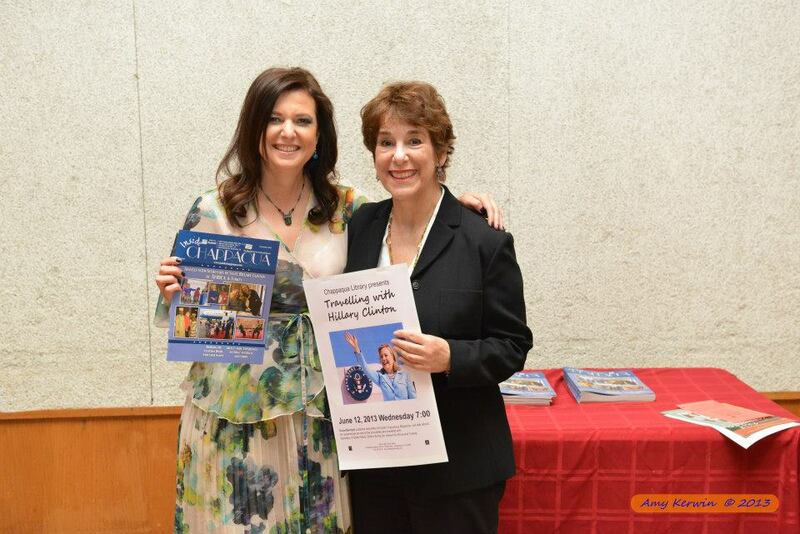 The ceremony was also presided over by Congresswoman Nita Lowey and Susan Spear, a representative for Senator Kristin Gillebrand.